QW Journal February 2019 for NewViews users. Having trouble reading this email? View or print it through your browser. Make sure important info about your NewViews software and services gets to your email inbox by keeping your contact info up to date. Let us know about any changes by sending email to info@qwpage.com or calling Customer Service at 1-800-267-7243. Don't forget to add the email address updates@qwpage.com to your safe sender list! We welcome your comments and suggestions! Give us your feedback. Don't want to receive these emails anymore? Unsubscribe. Many of our users have been asking to be sent invoices automatically when their NewViews Upgrade Plans are about to expire, instead of the renewal notices that are normally sent out. 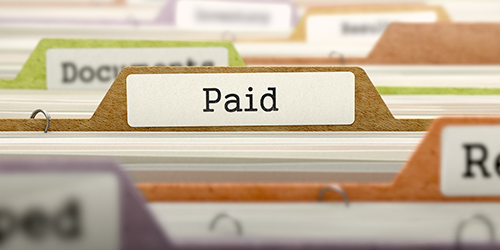 This makes it easier to pay the invoice online with a credit card using the Payment on Account option under User Resources on our website, or to process the invoice for approval so it can be paid by check. Automatic invoicing also makes it much less likely you will have to re-register your workstations before you can install the latest update, which can happen if you forget to renew your Upgrade Plans on time. Signing up for automatic invoicing does not affect the operation of your NewViews software, which will continue to run as it did before. It simply means that instead of receiving a renewal notice, you will receive an invoice that can be paid quickly and easily. To sign up for this service, click here to complete the form or call Customer Service at 905-946-9460. Note that automatic invoicing is not the same as automatic billing. When you sign up for automatic invoicing, you will be sent an invoice instead of a renewal notice when your Upgrade Plan(s) are due to expire. It will still be up to you to pay the invoice by credit card or cheque. If you want to sign up for automatic billing, in which case you provide us with a credit card number to be charged automatically, please call Customer Service at 905-946-9460. Are you running NewViews 2 or NewViews for Non-Profit Housing on multiple workstations with Upgrade Plans that renew at different times of the year? 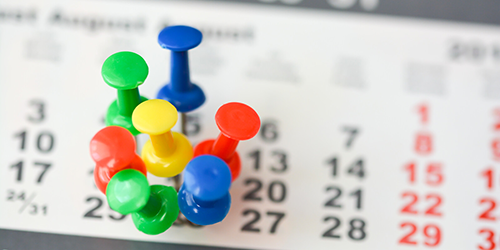 Streamline the upkeep of these workstations by having us sync their renewal dates! The process is easy - let us know this is what you would like to do, and we'll prorate your Upgrade Plan fees to ensure all your workstations have the same renewal date. If you have questions or would like more information, please call us or send email to info@qwpage.com. It’s important to end every NewViews session correctly by closing the books you are working on, then closing your workstation. 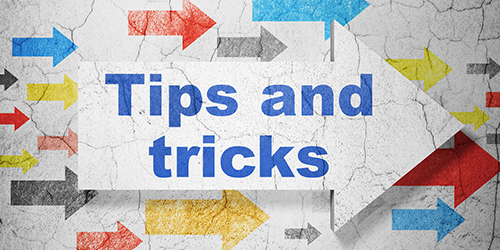 There's no reason to leave anything but a NewViews Server running overnight; failing to close your books and/or workstation takes up memory resources and compromises NewViews’ ability to do a full backup. Once you verify that no long-duration process is running, and NewViews still does not respond to keyboard commands, try closing the books from the Windows taskbar. If you can't close the books from the taskbar, try closing the workstation from the taskbar. 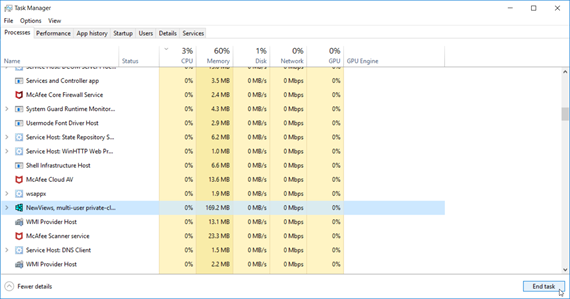 If you can't close the books or the workstation from the Windows task bar, end the NewViews process using the Task Manager. Access the Task Manager by pressing Ctrl+Alt+Del, find and highlight the NewViews process, then click End task. Finally, If you have access rights to the NewViews Server, you can close a workstation remotely by opening the Server interface and deleting the row representing the workstation. Please note that we have updated the Terms and Conditions for NewViews. To read the updated policy on our website, click here. If you use NewViews in a multiuser environment and lose your connection to the NewViews server when you leave your workstation for a short period of time, you may have to prevent your computer from ‘going to sleep’ when you step away. To change this in Windows 10, go to Settings, choose System Settings, then choose Power & Sleep. Change the settings for PC goes to sleep after to something longer than the time you are normally away from your desk, or turn the sleep option off altogether by choosing Never. Do you find yourself squinting to read the information in NewViews tables? You can quickly increase or decrease the size of text by holding Ctrl while moving the scroll wheel on your mouse. You are receiving this email because you are a registered NewViews user. Copyright 2019 Q.W. Page Associates Inc. All rights reserved.